Magento is the eCommerce software platform trusted by the world’s leading brands.You can Grow your online business with Magento! 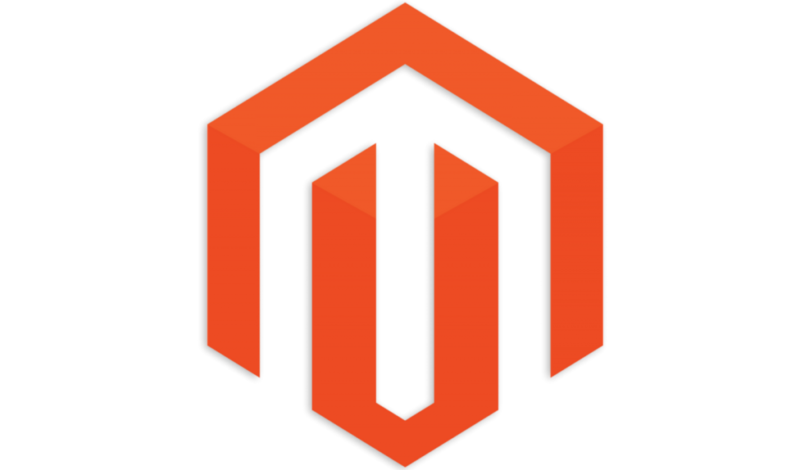 Magento is a Freeware opensource software for ecommerce web development. For magento community software click on this link Download Magento. It also provide great documentation supports. Zen Cart is an online store management system. It is PHP-based, using a MySQL database and HTML components. Support is provided for numerous languages and currencies. Some shopping cart solutions seem to be complicated programming exercises instead of responding to users’ needs, Zen Cart® puts the merchants and shoppers requirements first.